Unsurprisingly, life doesn’t always go to plan. Sometimes this can work in our favour and other times it can be somewhat destructive. Life can change in an instant, it may be a curse, a blessing or both. It can be a welcome, sometimes encouraged change or a very uninvited, unexpected changes. So I carried on, pushing the growing niggles to the back of my mind and allowing myself to indulge in everyone else’s optimism and reassurance. I queried the missed milestones but was met with an abundance of similar retorts – ‘all babies develop differently’ and anecdotes about their own offspring. As imagined, more milestones were missed, more hospital admissions were encountered and the endless optimism and reassurance from others became less convincing. I could sense the doubt in their eyes but their words were as desperate as ever. I knew they wanted to believe as much as I did that he was just ‘a bit behind’. Acceptance is imperative. Because once you begin to accept things aren’t how you imagined, you can start to move forward. You can start to live your life. The adjusted, altered, real version. A sense of entitlement for what I had ‘lost’ overcame me and bitterness crept in throughout the most mundane of tasks. The things I was getting myself worked up about bared no relevance nor significance to my current situation. I let my anger build up into such an overpowering sense of resentment I didn’t recognise myself. There was literally no one to blame, nobody was at fault and there was absolutely nothing I could do that would make my son better. Maggie is mum to Oliver and engaged to Craig. 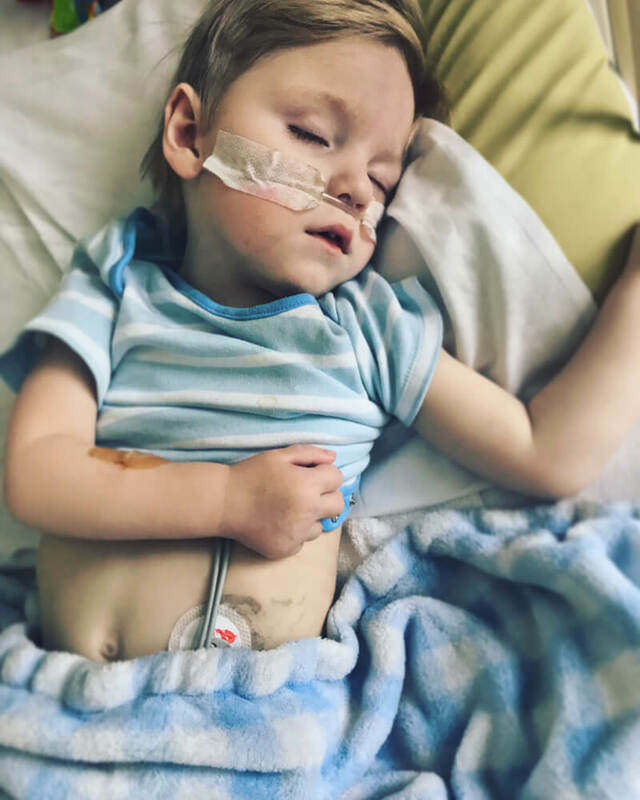 Oliver has an undiagnosed, rare, life limiting, genetic condition which is believed to be a form of mitochondrial disease. 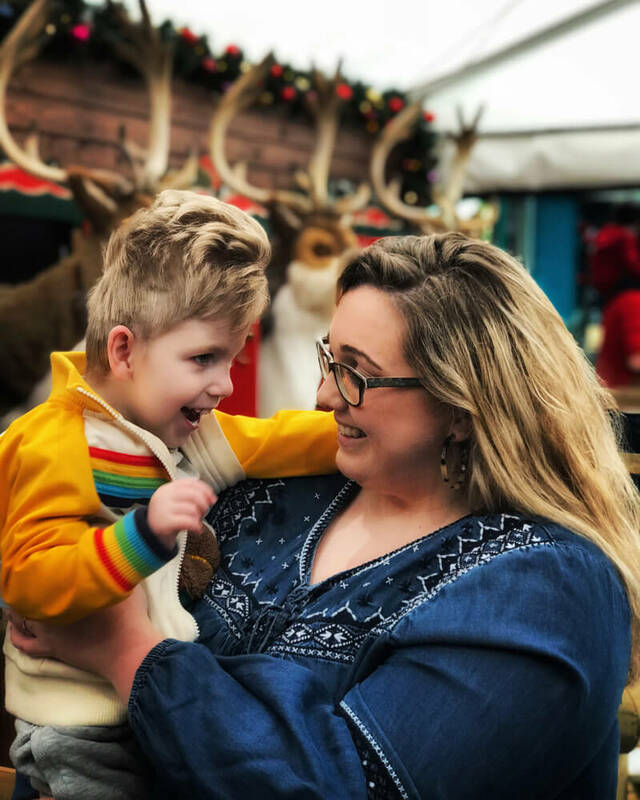 Maggie began blogging to find and connect with other families going through a similar experience. You can read more about Maggie and Oliver by visiting her blog ‘The Mum Feels‘.